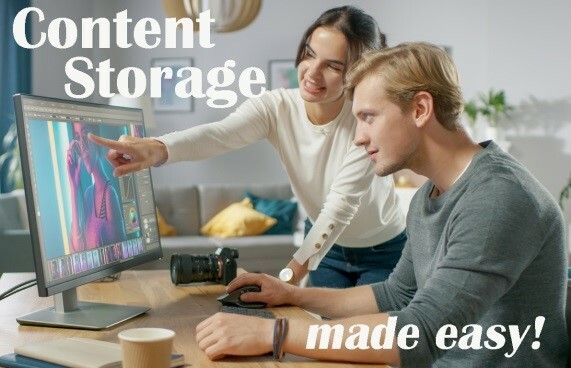 With the NAB Show right around the corner, movie producers, post-production storage executives and video entrepreneurs will be hunting for magic methods to save and protect their valuable video content in the most economical way. 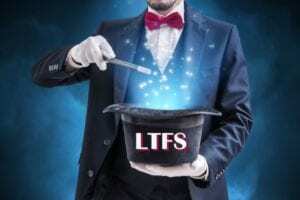 In this BlogBytes, we will review how one organization is managing their content with the aid of LTO and Linear Tape File System (LTFS) technology and take a close look at how the magic really works! LTFS allows tape to store information in two partitions: The first small partition holds index and metadata information, while the second large partition holds the content. This innovative approach to tape storage allows fast, intuitive access. As previously noted, each tape is self-describing and can be utilized by any other software system that employs the format, making the transfer and distribution of large files a simplified process. See a list of LTFS implementers here and an LTFS descriptive video here. 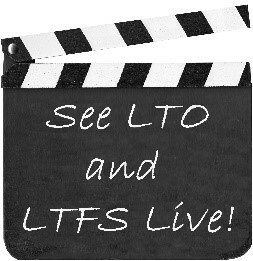 The LTO Program team will be at the NAB 2019 at booth #SL11113 in Las Vegas, April 8-11 demonstrating the magic of LTO-8 and LTFS technology. Come see how you can preserve and protect your video content!